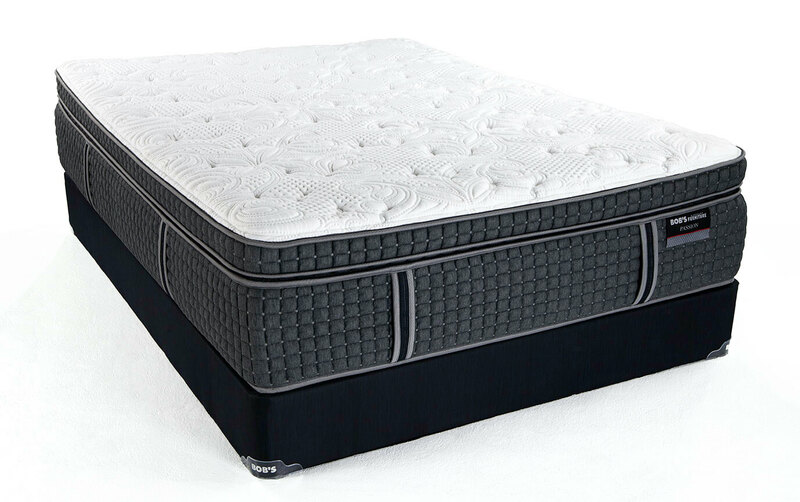 20-year non-prorated warranty! 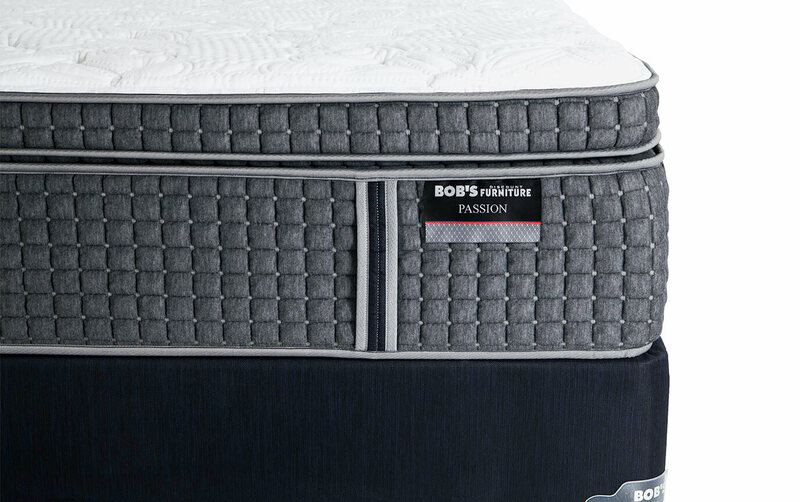 20-year non-prorated warranty! 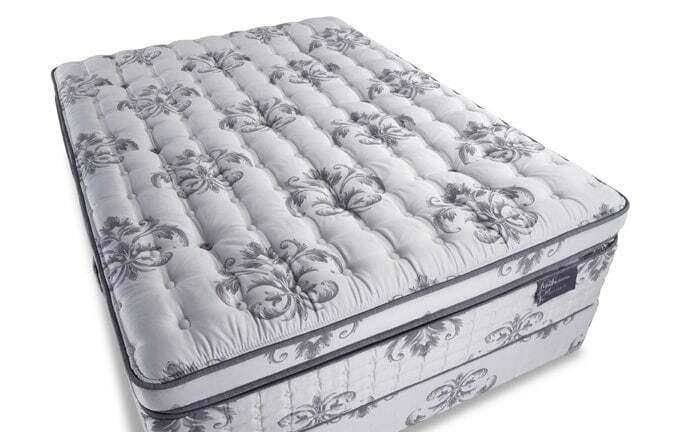 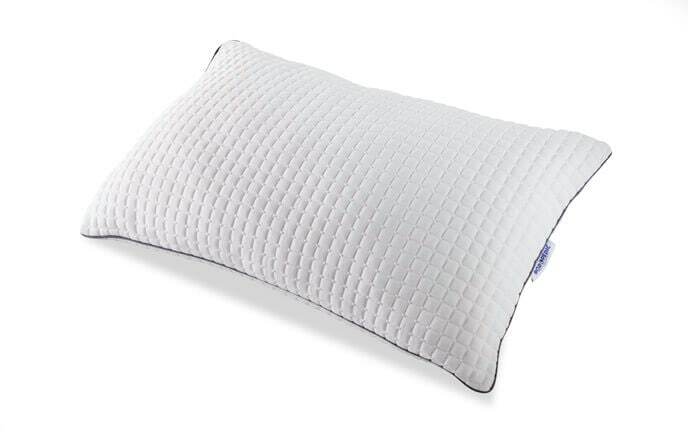 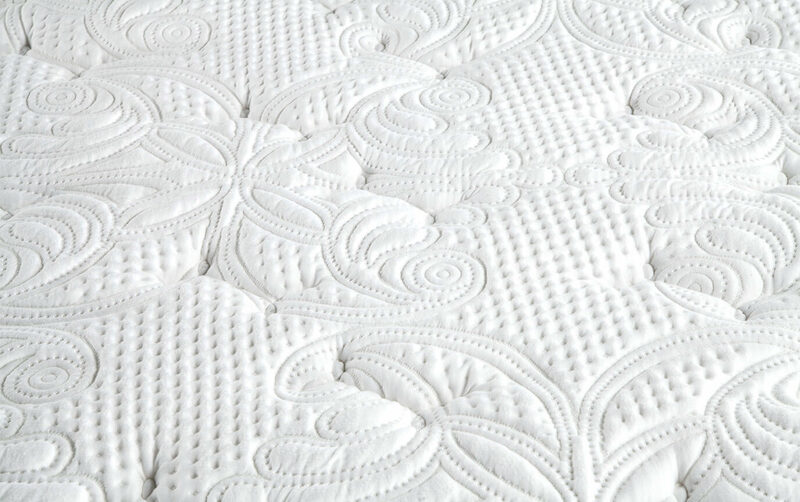 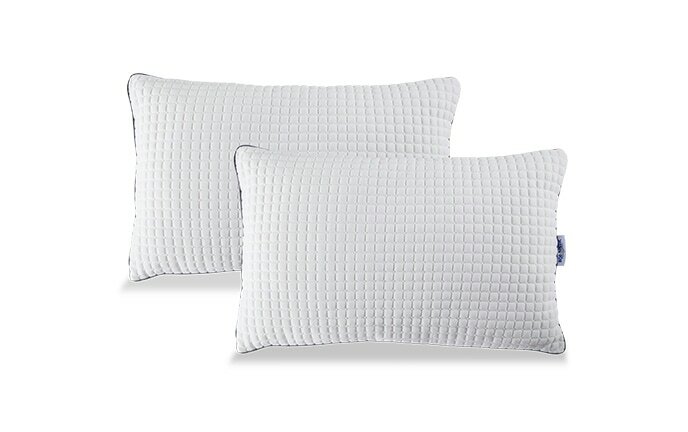 Super soft cover made with cashmere, a layer of Bob-O-Pedic Memory Foam and over 2100 coils for support! 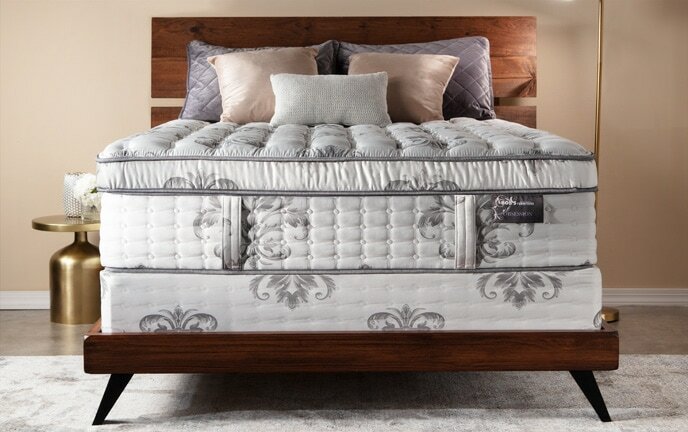 My Passion Mattress Set is the pinnacle of hybrid mattress design! 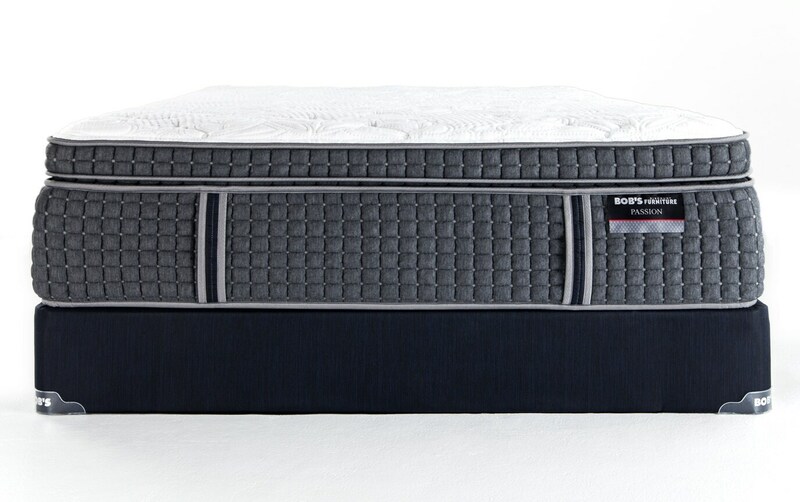 This luxurious mattress features a super soft cover, made with natural cashmere for the most comfort possible! 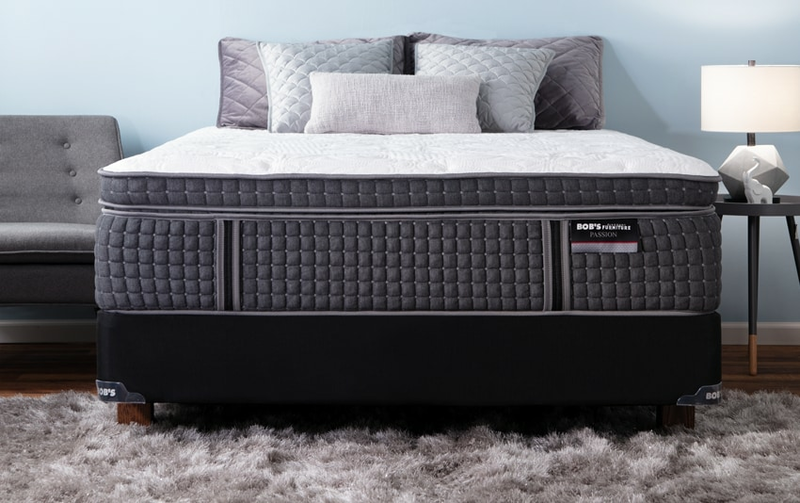 Plus, there is a layer of gel and copper infused Bob-O-Pedic Memory Foam for maximum pressure relief and temperature regulation.